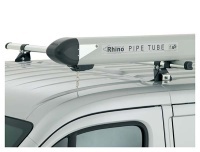 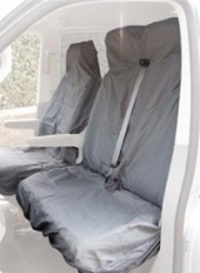 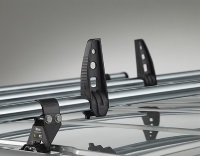 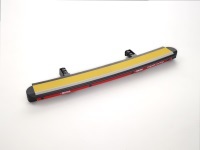 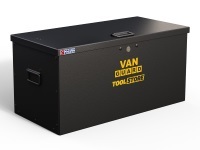 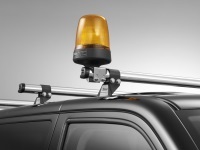 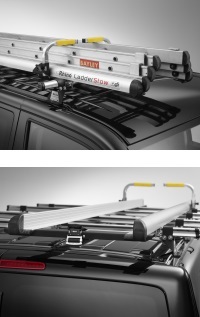 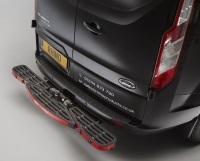 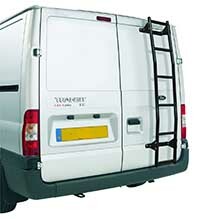 The ladder holder is secured internally on the roof inside the vehicle or van. 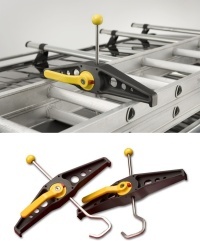 The ladder holder solves the many potential health and safety issues with regards to working at height. 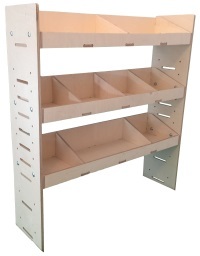 Click on the picture for more information or to buy online.